Showing results by author "Justin St. Germain"
In the tradition of Tobias Wolff, James Ellroy, and Mary Karr, a stunning memoir of a mother-son relationship that is also the searing, unflinching account of a murder and its aftermath... Tombstone, Arizona, September 2001: Debbie St. Germain’s death, apparently at the hands of her fifth husband, is a passing curiosity. "A real-life old West murder mystery", the local TV announcers intone, while barroom gossips snicker cruelly. 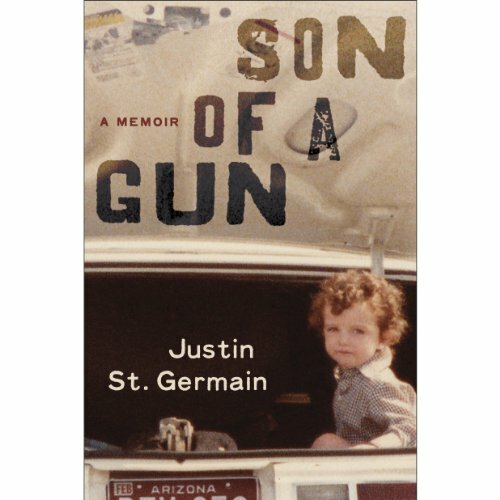 But for her 20-year-old son, Justin St. Germain, the tragedy marks the line that separates his world into before and after.